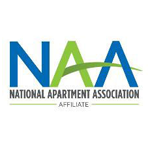 Some of the advantages and benefits of our affiliation with the National Apartment Association are the excellent publications, newsletters, and updates that we have access to. UNITS Magazine is a full-color trade publication featuring news and news-makers in the multifamily housing industry. Features include interviews of members who are movers and shakers in the industry, profiles of cutting-edge firms and properties, and topical articles covering every aspect of residential property management and ownership. UNITS serves as the perfect arena to learn about what's going on in the multifamily housing industry. 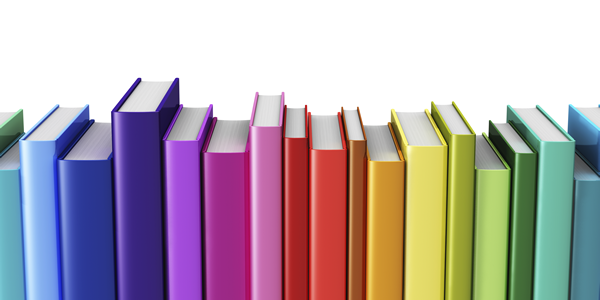 It's a great resource to keep on your bookshelf.